1949. 99 pages. Signed by the author. Grey dust jacket covering green cloth boards. Signed by Author. Some tanning to text block and page edges but heavier to endpages. Clear text and bold photographs on crisp pages. Boards are moderately marked with paint and bleaching with some scuffing to edges. 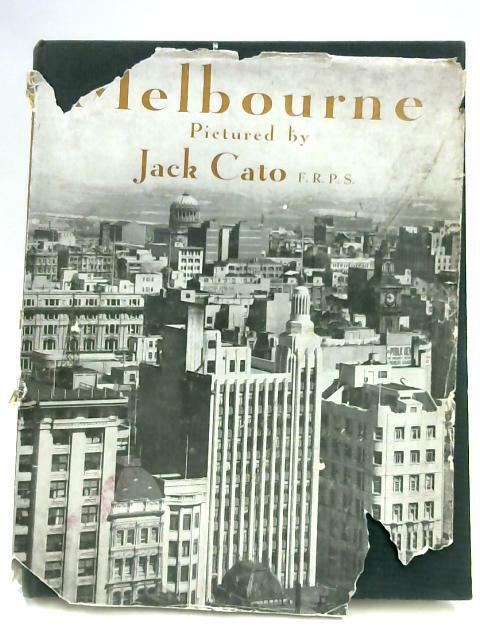 Dust jacket is heavily marked and rubbed with heavy loss, creases, tears and detached front flap.